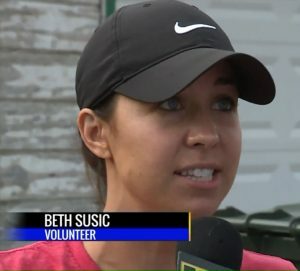 From Fox2Now: On Saturday, the Penrose and Kingsway East neighborhoods of St. Louis were visited by volunteers with Clean Sweep 2018, a program sparking new life in parts of that city that are challenged by condemned homes and overgrown lots. 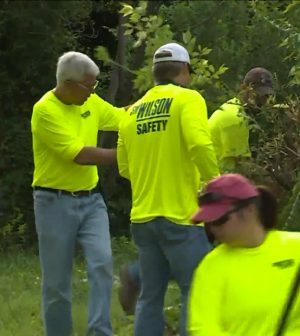 St. Louis area construction companies unite with volunteers to make neighborhoods nicer for residents and unwelcome to criminals. 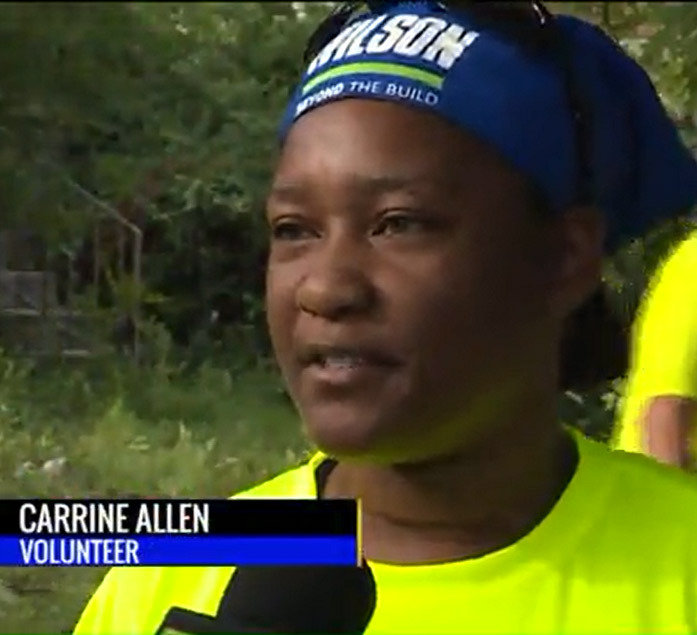 Workers from a number of construction companies are volunteering on their day off to make the community better. Twenty people showed up from S.M. Wilson. 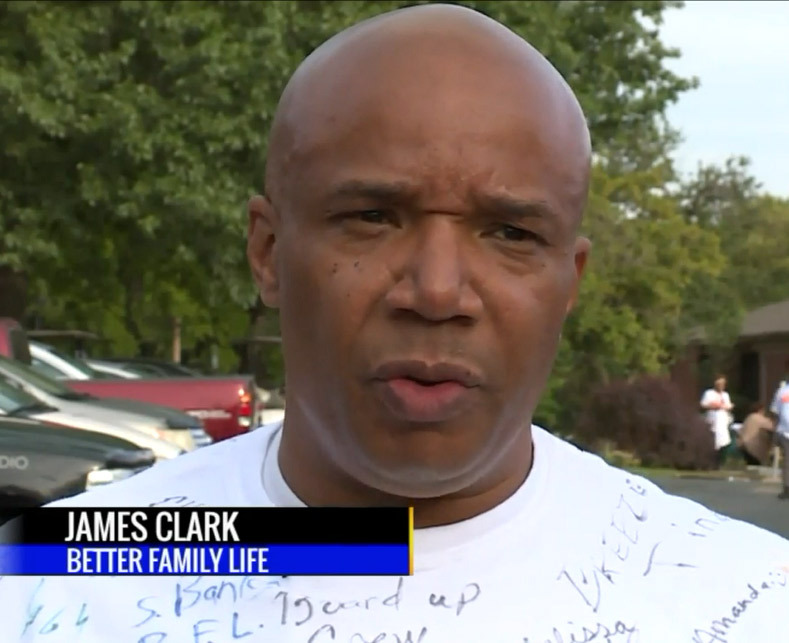 James Clark with Better Family Life says it’s time to stop talking about racial issues and that all races should be working together to solve problems and make life better in troubled neighborhoods.